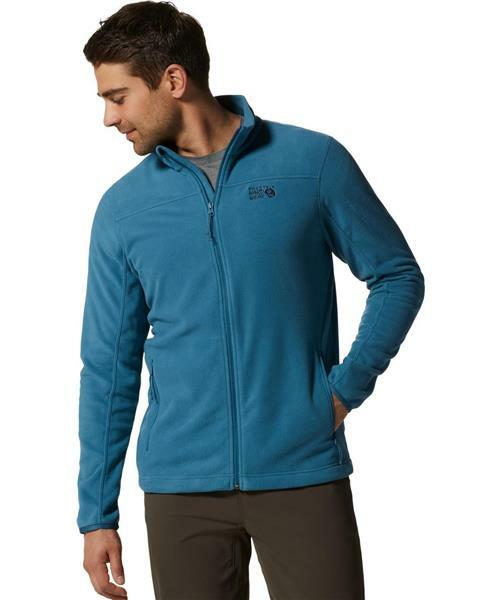 Microchill 2.0 Jacket - Mens is rated 5.0 out of 5 by 1. Rated 5 out of 5 by Courtenay hikerkayaker from Excellent light/medium weight fleece Nice fit. Full length zipper with two zipper pockets are excellent features.